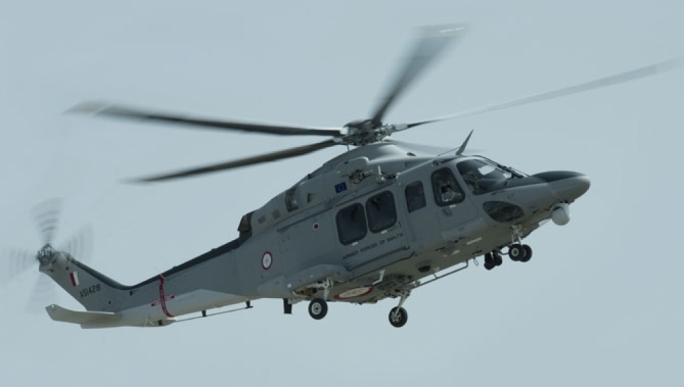 Police investigators attempting to corroborate information on the offshore company 17 Black in Dubai and its connections to the Panama companies owned by Keith Schembri and Konrad Mizzi, have yet to collect substantial evidence to call in possible suspects. 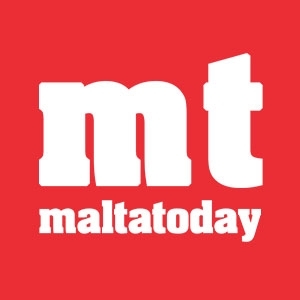 MaltaToday was told by police sources that investigators are yet to corroborate the information publicly revealed on the ownership of 17 Black – the Electrogas shareholder and magnate Yorgen Fenech – before they can establish a reasonable suspicion of criminal intent. “If we call in any so called ‘suspect’ without any evidence in hand, their lawyers will simply tell them to up and leave... they will ask us if they are under caution, and without anything concrete in our hand to suggest an attempt at money laundering or bribery, they will not even talk,” the source said. Despite having started their inquiries since March 2018, when the Financial Intelligence Analysis Unit (FIAU) handed over their file on 17 Black, investigators have only recently requested the intervention of a magistrate to issue rogatory letters to the Dubai Attorney General. News of the investigation published last Sunday in The Times added to the pressure on Prime Minister Joseph Muscat to sack chief of staff Keith Schembri and tourism minister Konrad Mizzi, whose secret Panama companies had earmarked 17 Black as a “target client” for the payment of $150,000 a month. Additionally, the Daphne Project consortium of journalists had established that 17 Black had received a substantial payment from an offshore company in the Seychelles owned by an Azerbaijani security guard. Fenech, the CEO of business giant Tumas Group, is one of the partners in the new €450 million gas-fired power station which includes Azerbaijani state gas company SOCAR. He has not denied ownership of 17 Black. 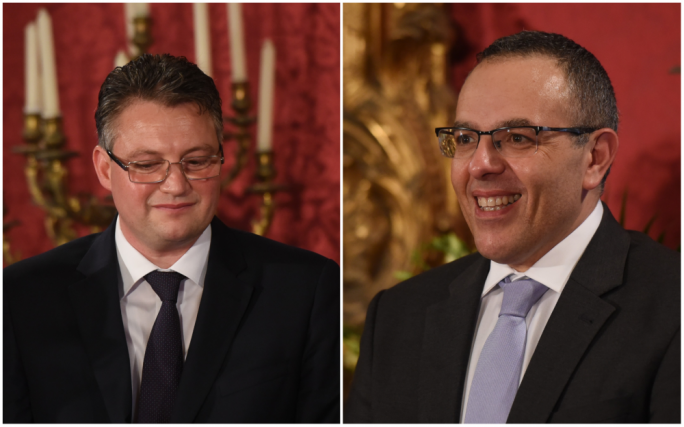 Critics of Muscat like PN leader Adrian Delia have insisted that he sack Schembri and Mizzi now that they are under investigation. 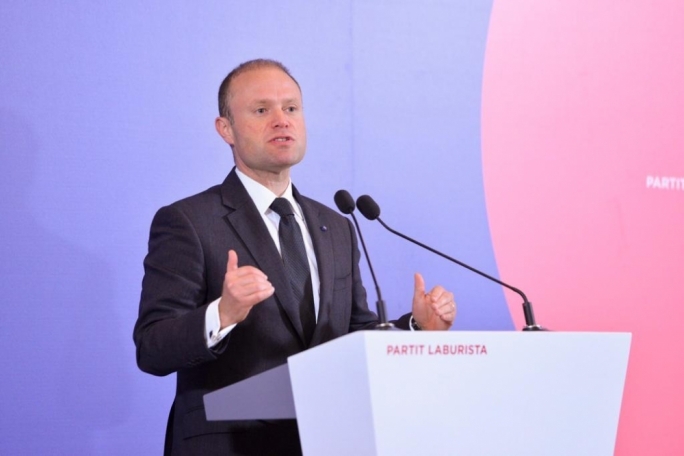 But Muscat has attempted a legalistic defence by insisting that police are investigating 17 Black – the company itself – not Schembri or Mizzi, whose criminal responsibility or not has yet to be established by police. But outside this legal sphere, many are the critics – some more vocal than others – who feel neither Schembri nor Mizzi have been above suspicion since their ownership of the Panama companies was exposed in 2016 in the Panama Papers. That Mizzi was the energy minister who devised the LNG project awarded by competitive tender to the Electrogas consortium, keeps raising serious questions. 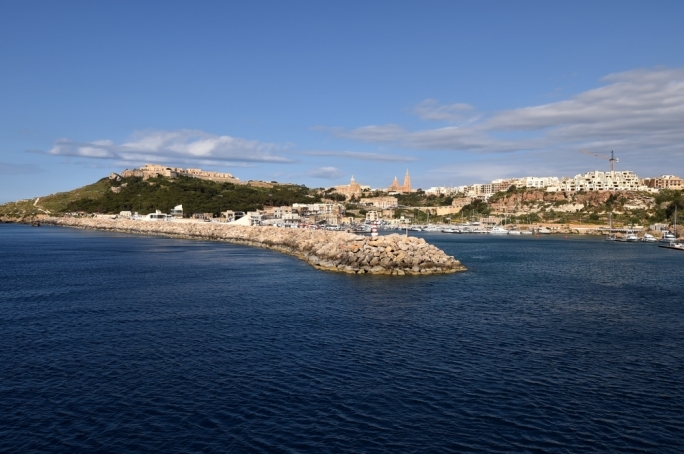 Police sources who spoke to MaltaToday said that Latvia’s FIAU was instrumental in its collaboration with their Maltese counterparts in supplying information related to 17 Black. Sources who spoke to The Sunday Times last week described the magistrate’s letters rogatory requesting information from Dubai’s Attorney General as “a magisterial inquiry” – one that would make it separate from the inquiry that Muscat, Schembri and Mizzi have appealed. A decision by an Appeals Court judge will determine whether the magisterial inquiry on 17 Black takes place. The Times’ sources last week said the police had received a 120-page intelligence report with supporting documents from the FIAU, but when they reached out for information from foreign jurisdictions such as Dubai and Latvia, none of the requested evidence had been supplied. Muscat has made it clear he will only act against Schembri and Mizzi once their positions become untenable by a criminal investigation. 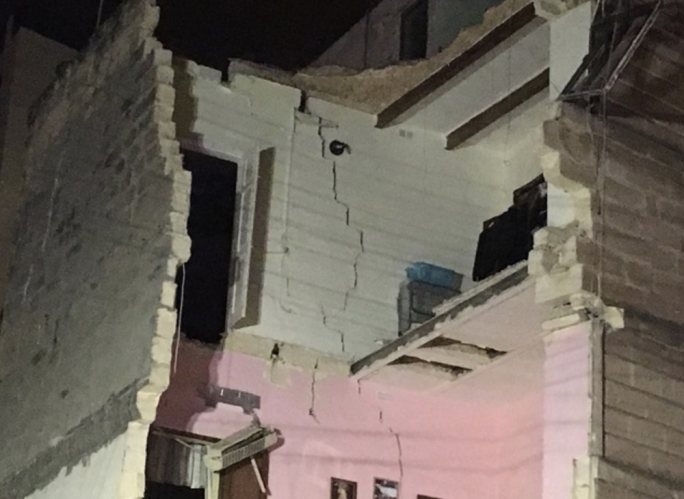 Delays in the investigation, or a lack of concrete leads that can get police to bring Schembri and Mizzi for interrogation on suspicion of criminal activity, gives Muscat time to retain his men by his side.